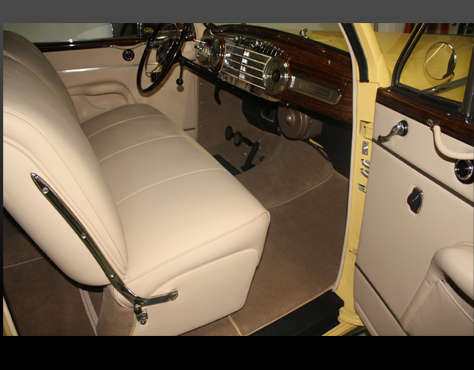 Nick's Upholstery has been in the business of restoring fine automobile interiors in the US since 1997. 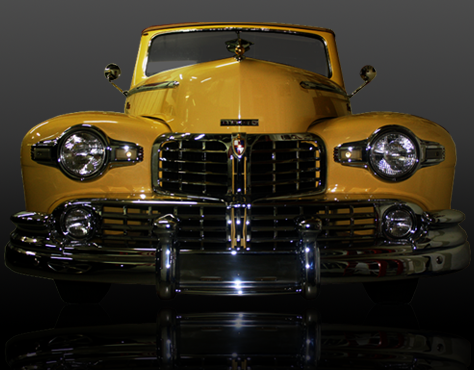 Located in Narragansett, RI our shop provides its clients with a variety of services for antique, classic, vintage, hot rods, sport/muscle cars, boats etc. 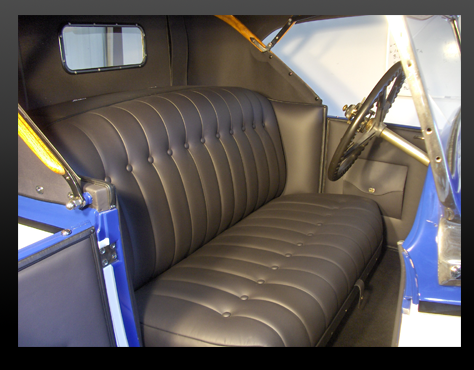 As a compliment to upholstery, our in-house woodworking shop can duplicate seat frames, structural elements, wood trim etc., for the finest automobiles. We invite you to browse our website and see some of the work we have done in the past. 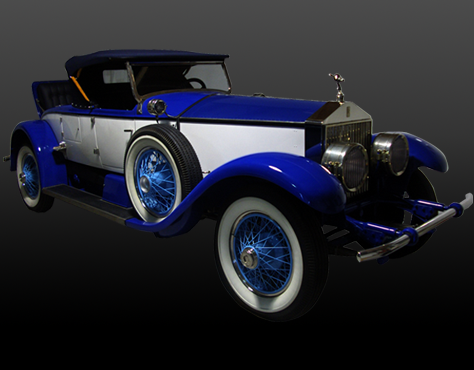 If you have a Duesenberg, Auburn, Packard, Stutz, Mercer, Cadillac, Lincoln or classic European car, please consider us for your restoration.